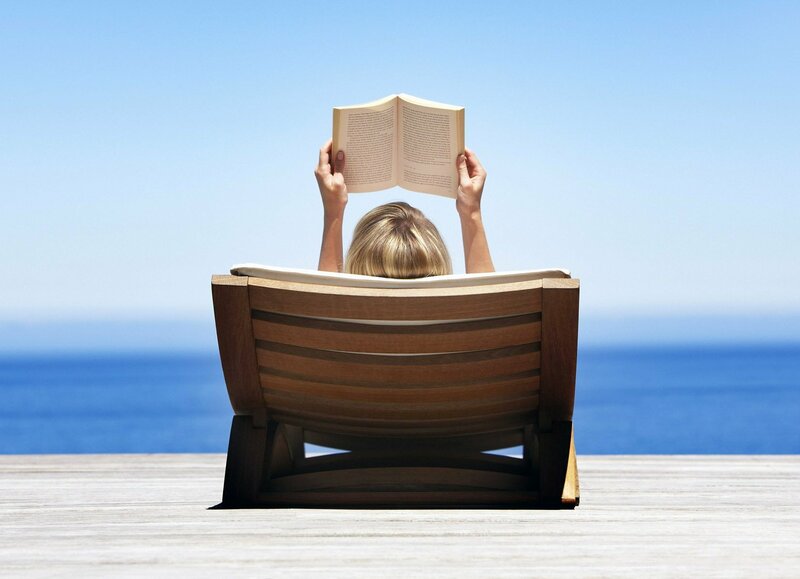 And now it is time to change gears and delve into the world of non-fiction, a genre that is ideal for summer reading because we have more leisure time to absorb ideas, ponder them and perhaps even learn something unexpected. Tomorrow marks the beginning of non-fiction week, here at heatherfromthegrove. Each day, from Monday through Saturday, I’ll be spotlighting one book/author. There will be a few surprise selections, a couple of memoirs and some humorous-yet-poignant reality pieces. I hope that you will find my recommendations helpful and I would love to hear back from you, with some of your own favorites! This entry was posted in heatherfromthegrove, inspiration, lessons learned, literati, non-fiction, other musings, spirituality, visionaries, philanthropists & sheer brilliance and tagged biographies, books, Heather Joan Marinos, Heather Marinos, heatherfromthegrove, memoirs, non-fiction, Pick up a good non-fiction for some enlightening summer reading, reading, reality, Signatura 400, Sophie Divry, summer reading. Bookmark the permalink.